Like it or loathe it, the world of road cycling has gone the way of supercar ownership, in so much as it has become an elite club that only the most affluent hobbyist can afford. Need proof? Take a look at the latest collaboration between Canyon and Rapha, which is so limited in its nature that it will be offered by invitation only to Rapha Cycling Club members at the eye watering sum of €7,000. 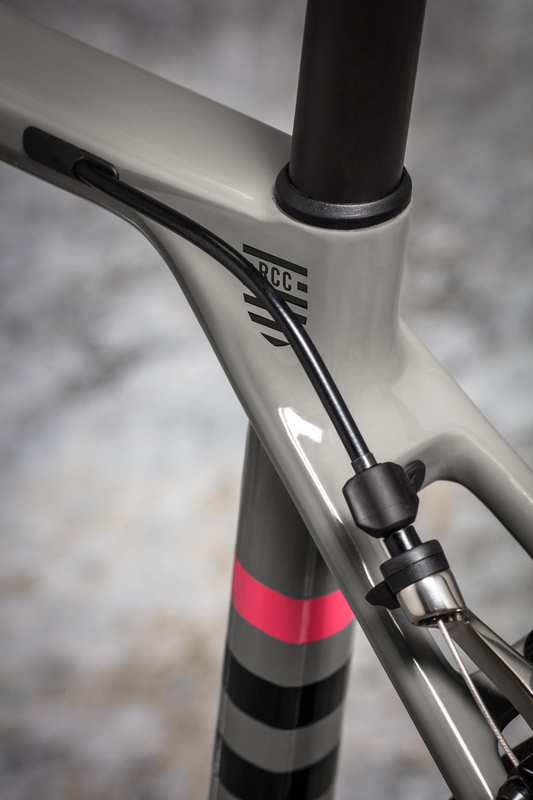 Every Rapha Cycling Club Canyon Ultimate will feature a unique Rapha paint scheme that matches the current colour palette used across most of its clothing range, meaning those super tight bib shorts and circulation-strangling jerseys you spent a week’s wages on will seamlessly blend in with the frame. 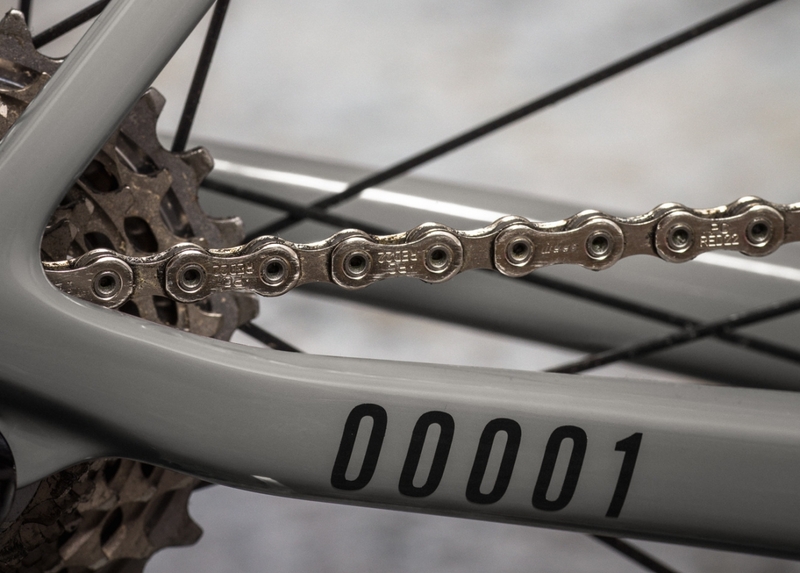 Rapha designer Patrick Wylde-Mafham says: “The details in the frame really make it – each frame is unique to the owner, with their personal RCC number and chapter logo”. 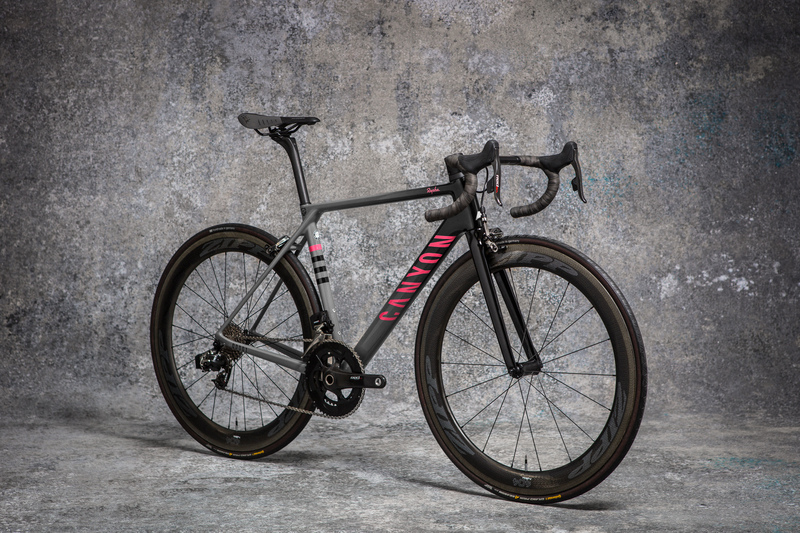 The frame in question is one of Canyon’s lightest, fashioned from carbon fibre and designed to be as responsive as possible when racing. 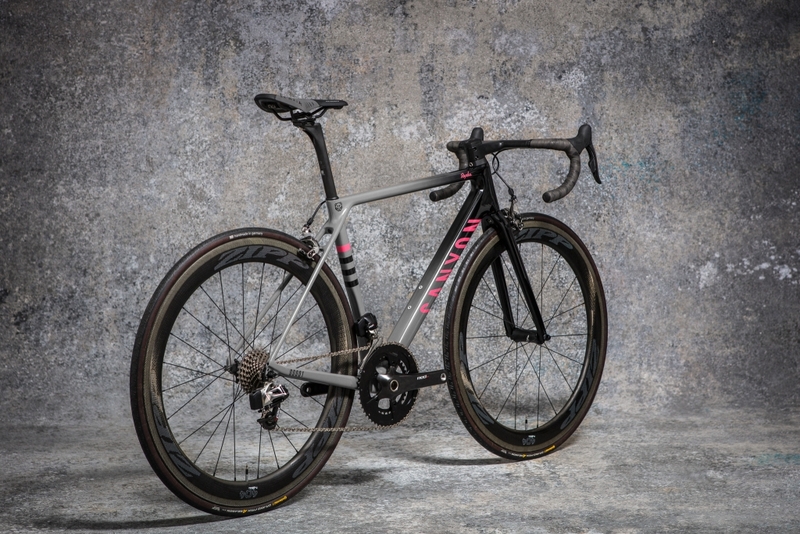 There’s also a full SRAM Red eTap wireless groupset, dual pivot SRAM red brakes and a Zipp NSW 404 carbon wheelset completing the professional peloton set-up. It’s a large chunk of change to part with but we all know how competitive the weeknight group rides are becoming. If you don’t ride a limited edition Rapha Cycling Club Canyon Ultimate with matching 2017 autumn season Lycra, you might as well hang up those bib shorts now and take up cross-stitch or something. Fancy joining the elite club? Head over to Rapha’s website to find out more.